Altcoins are the alternative cryptocurrencies launched after the success of Bitcoin. Generally, they project themselves as better substitutes to Bitcoin. The success of Bitcoin as the first peer-to-peer digital currency paved the way for many to follow. Many altcoins are trying to target any perceived limitations that Bitcoin has and come up with newer versions with competitive advantages. There is a great variety of altcoins. Currently, when sending cross border fiat transactions money goes through multiple intermediaries. This can take weeks to complete. The process is not only limited to those banks ‘in the loop’ but is also riskier because when unaffiliated banks are working with each other, they have to issue IOU’s, which means a sending bank has less security should a receiving bank suddenly collapse. IOTA is launched in 2015 and goes ‘beyond blockchain’ through its core invention of the blockless and quantum-resistant ‘Tangle’. 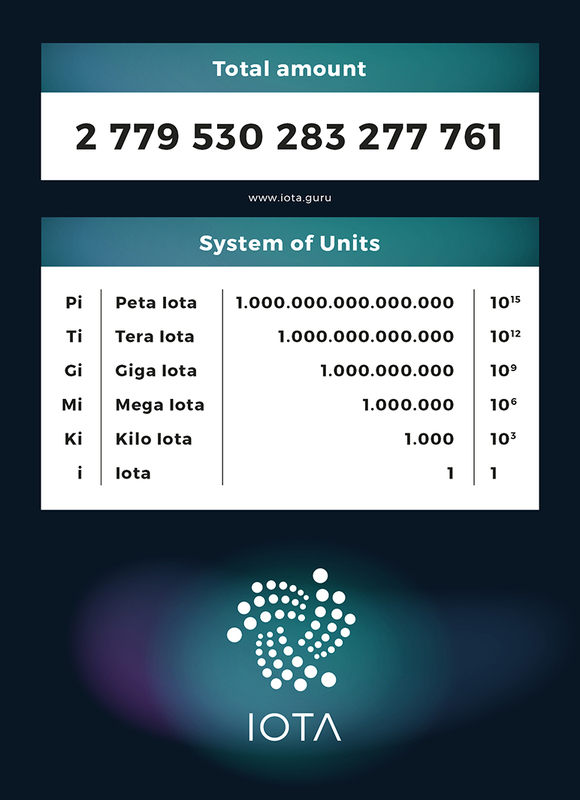 The digital currency ‘iota‘ has a fixed money supply with zero inflationary cost. It is one of the best Cryptocurrency for 2018. The Cardano blockchain just launched a few months ago and exploded on the scene with massive gains in its coin, called Ada, in November to break into the top 10 cryptos in terms of market cap. I have invested when it was at $0.13. I feel it can go up to $2 in end of January. So it can be best to invest for Q1 2018. Verge was designed to help people carry out everyday transactions. 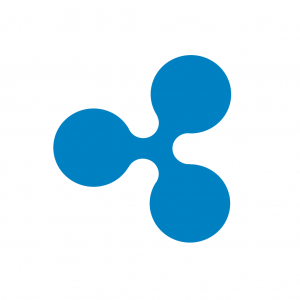 It was built on Bitcoin’s blockchain and it is supposed to allow businesses and individuals to transact in a quick manner while keeping it private. It used to be called DogeCoinDark somewhere in 2014 but has been rebranded to Verge later in 2016. Like Monero, Verge is supposed to be anonymous as well and it obscures IP addresses of users. Furthermore, it is decentralized like most of the other coins. Verge claims to be ready for mass adoption as well with their secure and private wallets. Siacoin is basically dubbed as a decentralized storage coin that will compete with cloud storages like Amazon, Dropbox and other similar businesses. How it works is that you need a certain number of Siacoin to use the service and you can also rent out storage space to others for a certain fee. As the coins are limited, perhaps the value may still go up. Decentralized storage is also safer in a sense that hackers can’t hack everyone’s storage like they can with a centralized system like Dropbox. That’s simply the beauty of decentralization. Funfair is also an online gaming (casino) platform. The token is called FUN and it was a pretty successful ICO that raised around 26 million dollars. It has risen in price like the other tokens in the market. There are about 3 billion of these tokens in circulation and the total supply is supposed to be 17 billion FUNs. Binance is basically a popular exchange and I’ve personally used it. 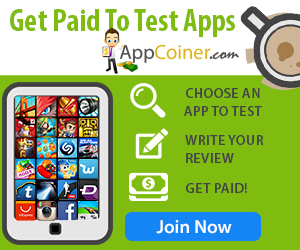 It’s popular because it usually offers discounted fees and they have plenty of coins listed. Furthermore, the reviews are pretty good for the exchange as they seem to be quick and efficient so far. Whether it will hold that I do not know. EOS is basically the brainchild of Dan, also the co-founder of Steem. Dan Larimer is a pretty talented developer for sure and many believe that EOS has a bright future. Just look at how it shot up from $0.5 to $10 in a few weeks! EOS is still in the ICO period and new tokens are issued weekly. EOS is like an operating system where developers can build new tokens on it. It’s similar to Ethereum in that sense, and soon Steem’s Smart Media Tokens. Dubbed as NXT 2.0 – Ardor is a scalable blockchain platform that natively supports a wide range of features including voting, privacy based coin mixing, account management, blockchain storage, transaction aliasing, and built in marketplace creation. However, Ardor’s implementation of child chains is the stand out feature that makes this platform a truly innovative project. The introduction of child chains opens up great levels of customisation. It also enables each child chain (which could be a group, institution, private/public organisation, company, etc.) 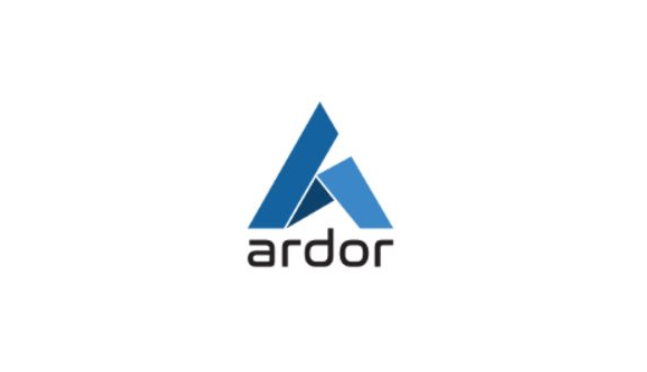 to run its own self contained blockchain ecosystem whilst still benefitting from all the core features of Ardor itself. These features can also be turned on and off as per the requirements of that given project. This feature makes Ardor a very attractive platform for a wide range of use cases. The messenger app Kik has started their own token called Kin. It’s also based on the Ethereum blockchain and the plan is to monetize their chat app. It is to disrupt traditional advertising methods that affect user experience. This means you can now gamify chatting via tokens and make money from it. Pretty cool eh? These are the emerging technologies that are in trend today. There are various blogs that i have read particularly written by Tony Daniloo are really awesome.